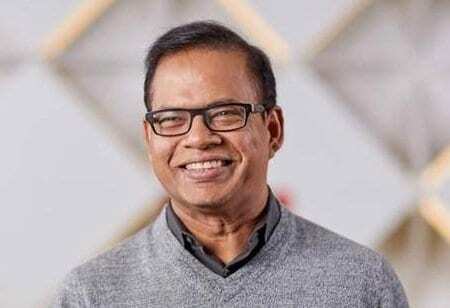 Uber’s SVP of engineering, Amit Singhal has been shown the door by the company’s CEO Travis Kalanick, Recode reports. Reportedly, Singhal failed to disclose a sexual harassment allegation made against him at Google. Singhal worked as the vice president of search at Google for 15 years before resigning in February 2016. The report says that a female employee had filed a sexual harassment complaint against Singhal which an internal investigation found “credible.” He allegedly denied the claims. Although Uber conducts background checks on new hires, Uber learned of the complaint against Singhal from a Recode reporter. Though Google had planned to fire Singhal, it allowed him to leave quietly because the woman who filed the complaint did not want to go public. Clearly, the news is a direct fall-out of the Susan Fowler case that has brought much disrepute for Uber in recent days. Though Google has declined to comment about the nature of Singhal’s departure from the company, in an email to Bloomberg, Singhal wrote, “harassment is unacceptable in any setting” and that he wants “everyone to know that I do not condone and have not committed such behavior. In my 20-year career, I’ve never been accused of anything like this before, and the decision to leave Google was my own.”.